Many of our clients find it very difficult to keep track of the ever-changing technology of windows and doors. Because of the vast amount of complicated information. You will need some help with window and door tips to get the new ones and not to be overwhelming. Before committing to a serious alternation in your property, we would like to clarify the details and benefits of your investment. Find out which windows and doors really need replacing. In case you already have impact resistant windows you might be able to leave them. We don’t only see you as our customer, but also as a partner that we need to help to make the best possible decision. Choosing a quality item that will last is a very important aspect of increasing security in your home. Saving a few dollars on frames, locks, and glass might cost you more in the future when an intruder breaks in with ease. Over the past decade manufacturers constantly looked out to improve their materials. Nowadays, your high-security impact resistant windows also feature better energy efficiency, low maintenance, durability, strength, and exceptional beauty. Fortunately, a lot of manufacturers will not additionally charge you for custom sizes. 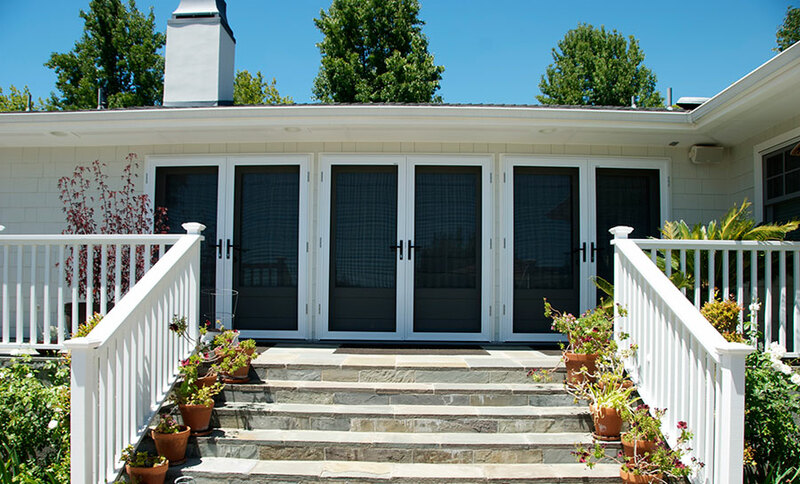 For the long haul, you want to rely on custom windows and doors. Along with cutting-edge waterproofing and increased weather performance, the exact fit of your windows and doors may even help you lower the cost of monthly utility bills. Thanks to their detailed construction, custom products allow a quick installation with almost no cosmetic retouching. If you are too scared to look at your next electricity bill it is time for upgrading to energy efficient windows and doors. Expect to experience increase comfort in your home, no matter if there is heat or cold blasting at your home. We happily explain to you the warranty for our products, so you will know how you can rely on our products and customer service before you even sign an agreement. Security doesn’t have to mean unpleasant metal doors or windows in your property. Through state of the art design, our products highlight both beauty and protection. You can select windows and doors from a wide range of styles, color palettes, and shapes, while not having to miss out on new innovative features including UV Ray Protection, Sound Reduction, Comfort in Maintenance and Energy Control. The openings of your home can be an easy way of entry to burglars or windblown debris. As non-impact windows and doors will not offer you any protection from these hazards, you should opt for high-security windows and doors. In fact, the number of high-security impact-resistant windows and doors consumers rises, not only in storm areas such as Florida but all over the United States and overseas. We only sell products from reputable manufacturer lines. Our reputation has strongly grown over the years because our main emphasis is satisfying our customers with excellent product and service. When is the right time to replace your windows and doors? – Once you are fed up with windows and doors that are getting impossible to operate. – When you want to update the outdated look that your old and worn windows and doors give your home. – When you notice increasing cracks in the glass and stiff operating hardware. – At the time that you feel unsafe with your windows and doors. – When your old windows and doors need frequent repairs and maintenance such as painting, adjusting, replacing parts, waterproofing or putting. – At the time you decide to upgrade the style of your home in order to raise its sale potential. – When your home insurance rate is skyrocketing and you have the chance to reduce your annual premiums or can attain other discounts. – When you want to decrease your high electricity bill. – At the point when you sweat and suffer from the sun’s heat in summer and freeze due to cold winter winds passing through your flawy windows and doors. 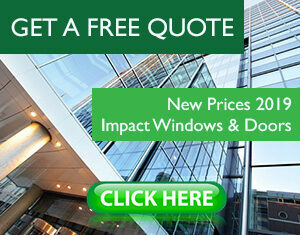 If you need help replacing your Impact windows and doors, or getting new ones, please don’t hesitate to CONTACT US. Or you can ask for a FREE ESTIMATE. This entry was posted in Impact Windows & Doors Tips. Bookmark the permalink.